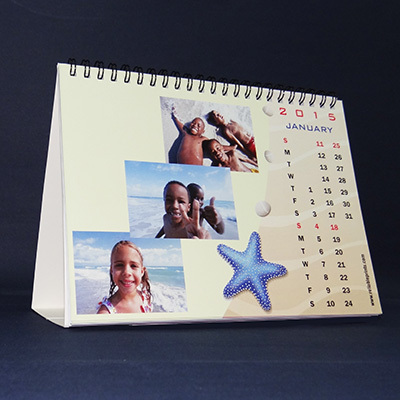 Make your office desk more lively by adding a personalized desk calendar to the table. 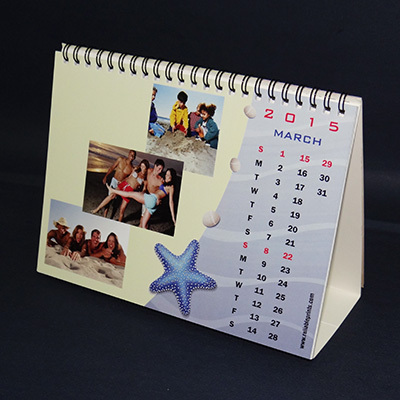 Get an amazing landscape calendar adorned with your most cherished photos in awesome designs. 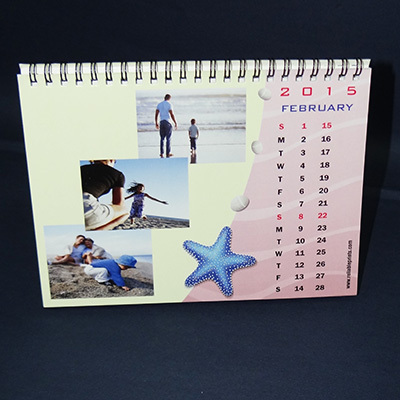 Create your own customized desktop calendar online now! Size 6" x 8"6" x 11.5"